Home » MyY Stories » MyY Stories » Barb C.
I have been a member of the Y.M.C.A. for over 13 years. I have been volunteering for 10 years. I instruct aqua, spin cycle, step and muscle/cardio. 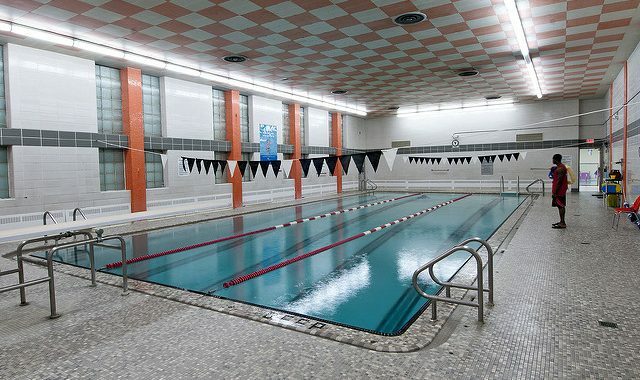 As a senior and a retired person, I get to meet many members of the Y. 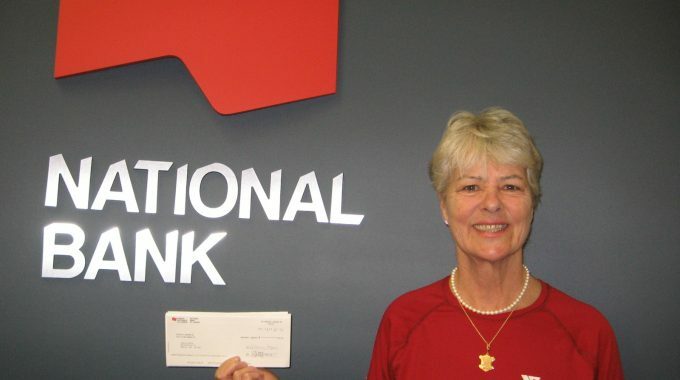 As a retired employee Of the National Bank, I have been able to recruit over $2500.00 in donations from their “Our Hearts are with You ” program over the last 3 years. The money goes to good causes. I am a strong believer in the Y. My grandchildren are active in the pool and day care program as well (so MOM can work out).